Be sure to check out my Consulting page first and if it all looks good, please fill in your information on the form here. Please contact support@lurn.com and my amazing team will get back to you. 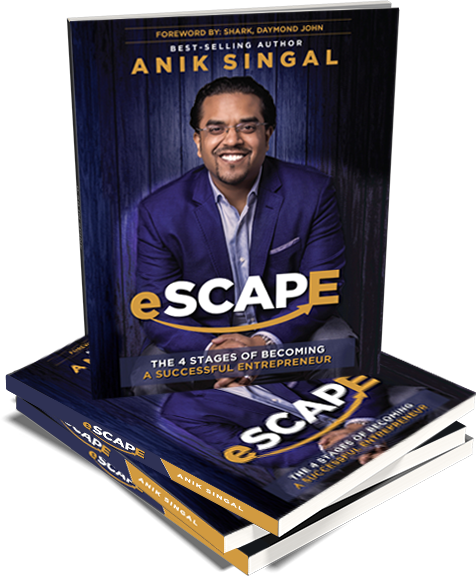 get a free copy of anik’s newest book!